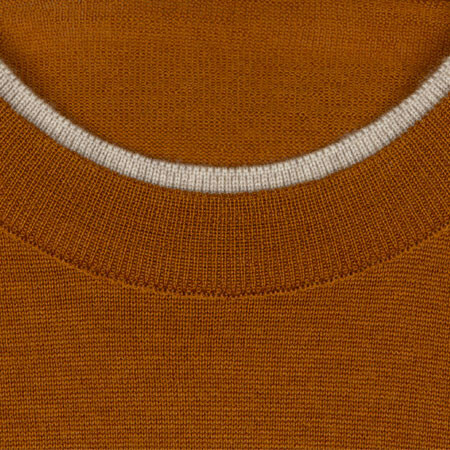 A crew neck pullover with a unique design, Failand sports a double layered neck line in a contrasting shade. 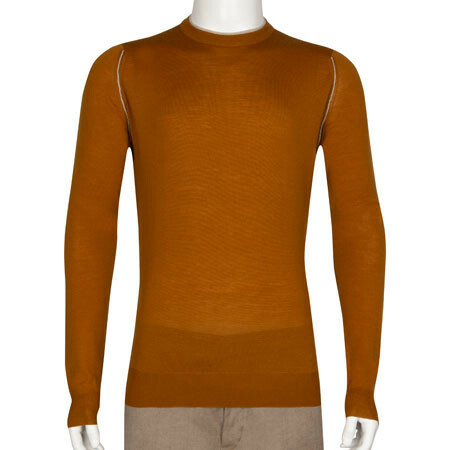 Matching the inner arm seam, this additional colour adds a stylish twist to a classic piece. 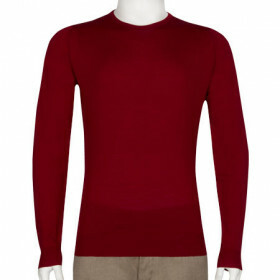 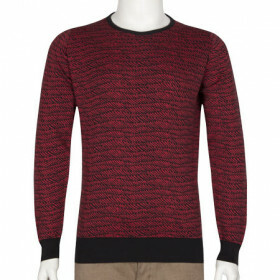 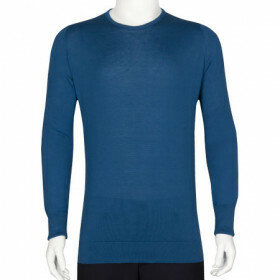 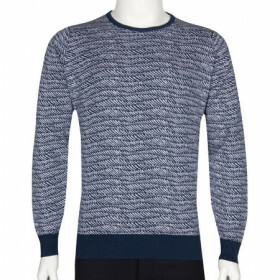 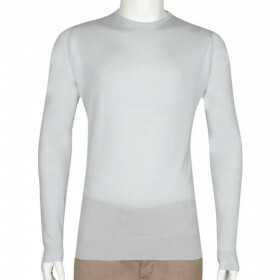 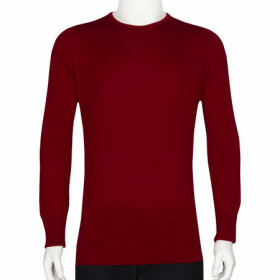 A lightweight yet structured sweater, it is perfect for wearing alone or layering with a crisp shirt for a smart feel.